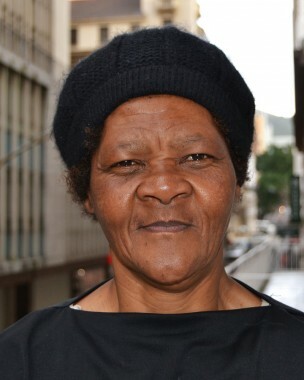 Theodora works at the Sonke Cape Town office and the Gugulethu Wellness Centre as a housekeeper. She is a proud grandmother of two. In her spare time Theodora takes care of her grandchildren and attends church. She is proud to be working for Sonke and loves the organisation’s approach to challenge and change behaviour.